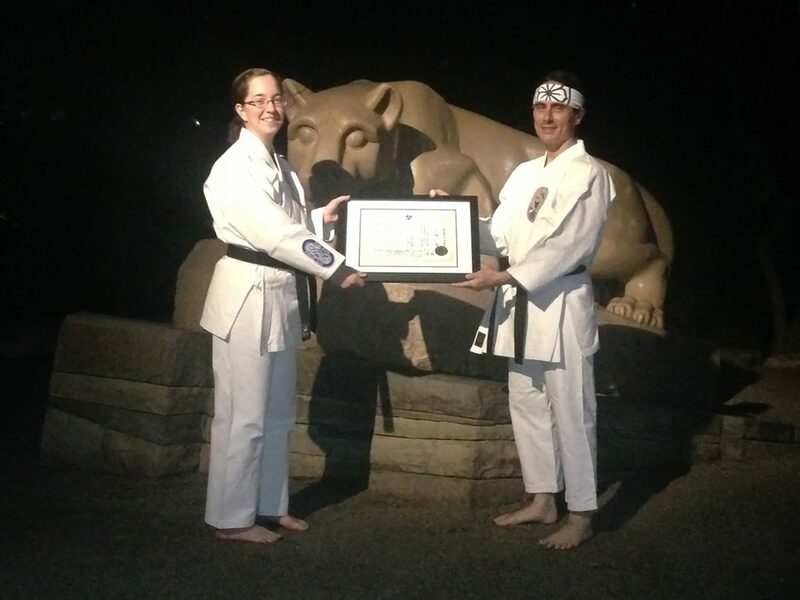 Congratulations to Laura Egan on earning her Nidan. In August, she returned to Japan for another year of teaching English. This entry was posted in Uncategorized on September 14, 2016 by Sensei Koszarsky.